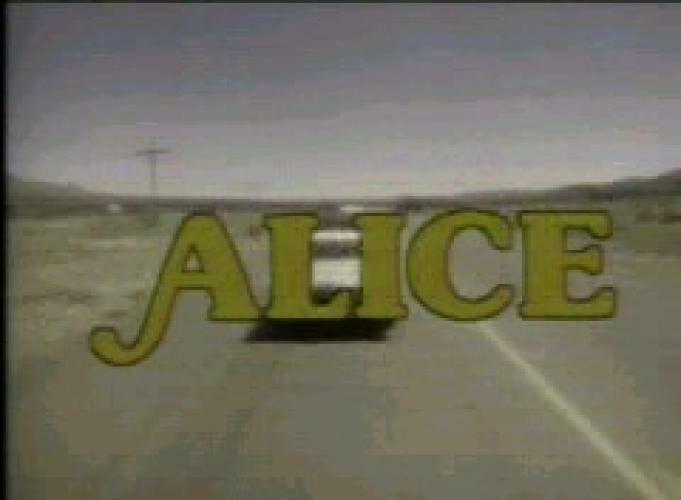 When will be Alice (1976) next episode air date? Is Alice (1976) renewed or cancelled? Where to countdown Alice (1976) air dates? Is Alice (1976) worth watching? Alice Hyatt and her son head west after Alice is widowed. Her car breaks down in Phoenix, Arizona, where she takes a job at Mel's diner. There she and the two other waitresses Flo and Vera worked for the grouchy owner Mel. The 1974 film Alice Doesn't Live Here Anymore inspired the hit series, and Polly Holliday's character Florence Jean Castleberry became popular enough to briefly support a spinoff called Flo. Flo was known for her catch phrase, "Kiss my grits" which was her general response to most of Mel's requests, suggestions and comments. EpisoDate.com is your TV show guide to Countdown Alice (1976) Episode Air Dates and to stay in touch with Alice (1976) next episode Air Date and your others favorite TV Shows. Add the shows you like to a "Watchlist" and let the site take it from there.